Posted on April 19, 2016 by Mike Sonnenberg Posted in Houses	. 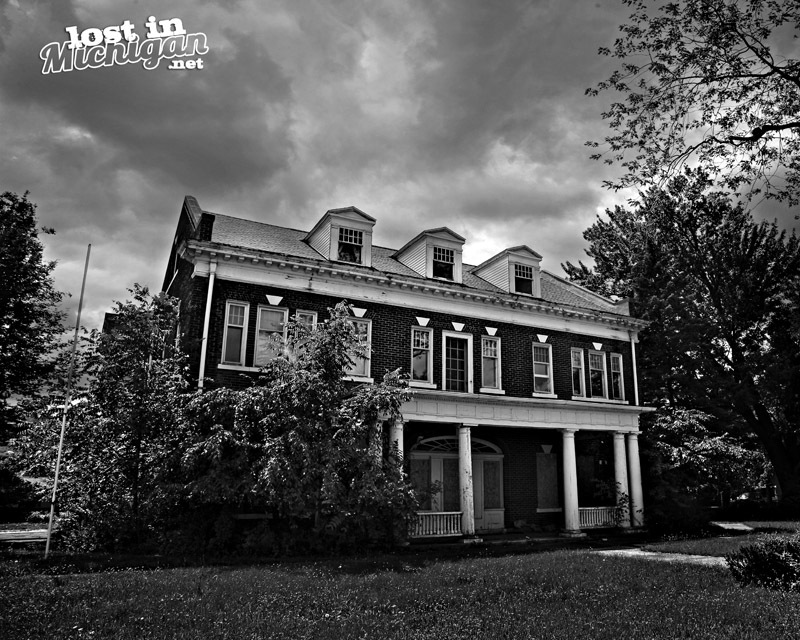 So I was traveling thru Bad Axe (one of the best named cities in Michigan, but that’s a post for another day) last summer, and I saw this old mansion boarded up. I thought there has to be some history, or something significant about the house. Thanks to my followers on facebook, after I posted a pic, they told me that was former Michigan governor Albert Sleeper’s Mansion, that was turned into a funeral home that was closed, and now the house sits abandoned . It was a magnificent home, and I think that is what got my attention to photograph it. I hope someone will step up to restore it. The interesting thing is what I learned about about Governor Sleeper and why I am posting this photo today. On this date (April 19th) in 1917 Governor Sleeper created the Michigan State Troops Permanent Force which became the Michigan State Police. 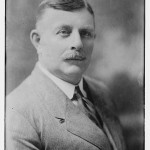 Governor Sleeper also signed the State Parks Act creating the State Park system In 1944, Huron State Park in Caseville, was renamed Albert E. Sleeper State Park in his honor.